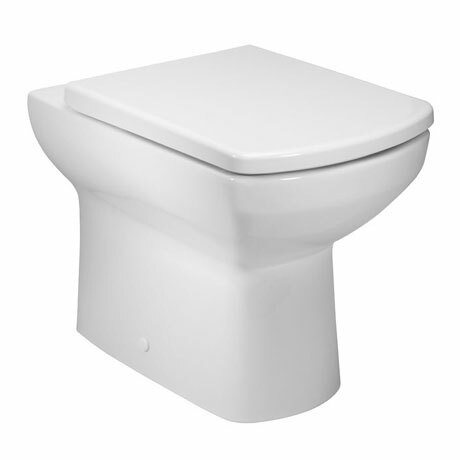 The Vibe back to wall pan is styled to suit most modern bathrooms with its contemporary squared lines and smooth curves. Manufactured from high grade ceramic and finished in a gloss white. Comes complete with a quality thermoset plastic wrap over soft close seat with quick release hinges and floor fixing kit.